Ahead of the fifth anniversary of Moscow’s annexation of Crimea from Ukraine, condemned by the West but celebrated by most Russians, the United States, Canada and the EU slapped new sanctions on more than a dozen Russian officials and businesses. Russia on Saturday (16 March) slammed the “hypocrisy” of new Western sanctions against its officials over their role in a naval confrontation with Ukraine last year, and vowed to respond to the “unfriendly” move. Russia seized three Ukrainian naval ships off the coast of Russia-annexed Crimea on Sunday (25 November) after opening fire on them and wounding several sailors, in a move that risks igniting a dangerous new crisis between the two countries. The EU has called for de-escalation. “The pretext for including our countrymen in the illegitimate sanctions list of the EU astounds with hypocrisy and cynicism,” the Russian foreign ministry said. In a previous statement late on Friday, it said Russia “will not leave the unfriendly act of the EU without a response” and accused Brussels of siding with Kiev on the eve of its presidential election due on 31 March. 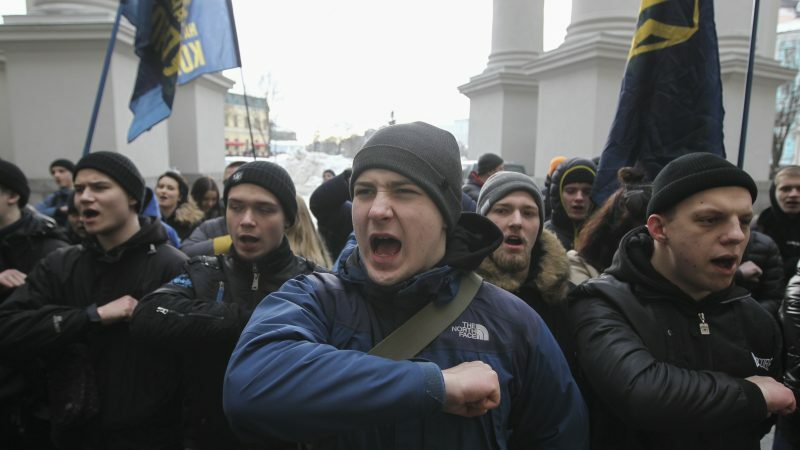 “It cannot be ignored that the decision came not long before the presidential election in Ukraine,” it said. It also accused Washington and Ottawa of “Russophobia” and said the sanctions will “not lead to the results the US and Canada want”. A US Treasury statement Friday said six Russian officials, six defence firms and two energy and construction firms had been targeted, either over the seizure of Ukrainian vessels in the Kerch Straight last November, or for their activities in Russian-annexed Crimea or separatist eastern Ukraine. The US sanctions freeze all property and interests in property belonging to the designated individuals and entities, and prohibit US persons from transacting with them. 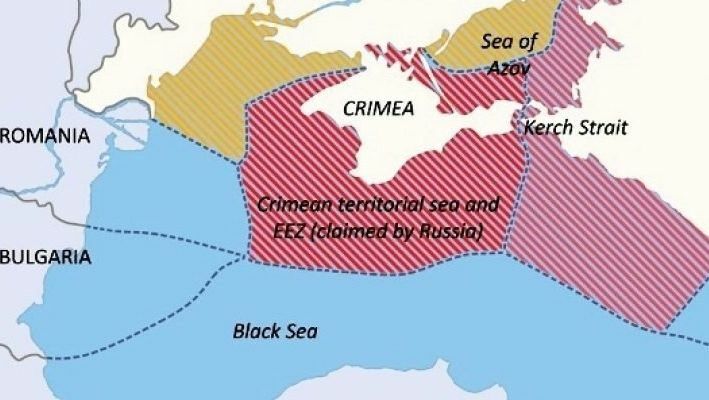 Four of the individuals are border guard or coast guard officials, singled out for their role in a November 25, 2018 naval confrontation, in which Russian ships fired on and seized three Ukrainian vessels in the narrow Kerch Strait the two countries share. The four were targeted jointly with the EU and Canada according to the State Department. Twenty-four Ukrainian crew members were detained in the naval incident. In the statement on Saturday, Russia said its border guards were “bravely fulfilling their duty to defend the state borders of our country” and that the confrontation was the result of a “provocation” by the Ukrainian side. It said Moscow was acting “within the norms of international law” in arresting the Ukrainians. Russia has said the sailors will go on trial for violating its maritime borders. They face up to six years in prison for illegally crossing Russian borders, lawyers have said. In Russia, 18 March has been officially proclaimed as the “Day of Crimea’s Reunification with Russia”. Up to 10,000 people are expected to take part in a flash mob in the Moscow region Monday, dancing to the Soviet-era song “Waltz of Sevastopol” – the Crimean city home to Russia’s Black Sea fleet. According to a survey published by the Center for Public Opinion (FOM) in early March, only 39% of Russians believe the annexation brought Russia more good than harm, compared to 67% in 2014.